Part 2 of Chad Shank & Brian Hennigan in the same room together. Hennigan's Uber fascination and more drunk words. 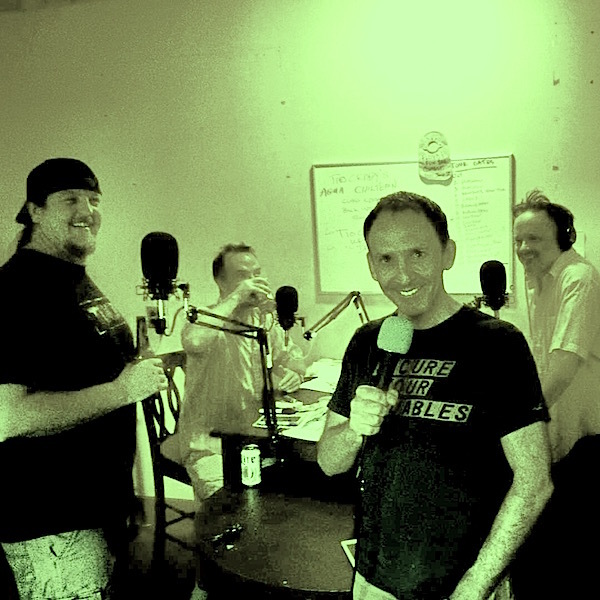 Recorded Aug. 15, 2015at the Fun House in Bisbee, AZ with Doug Stanhope (@dougstanhope), Chad Shank (@hdfatty), Brian Hennigan (@MrHennigan), and Ggreg Chaille (@gregchaille). Produced and Edited by Ggreg Chaille. Shotclog - A companion whose presence is tolerated through his buying of the drinks.